Pinnacle Property is a qualified and licensed property agency sourcing investment properties and principal residences throughout New South Wales and Queensland. 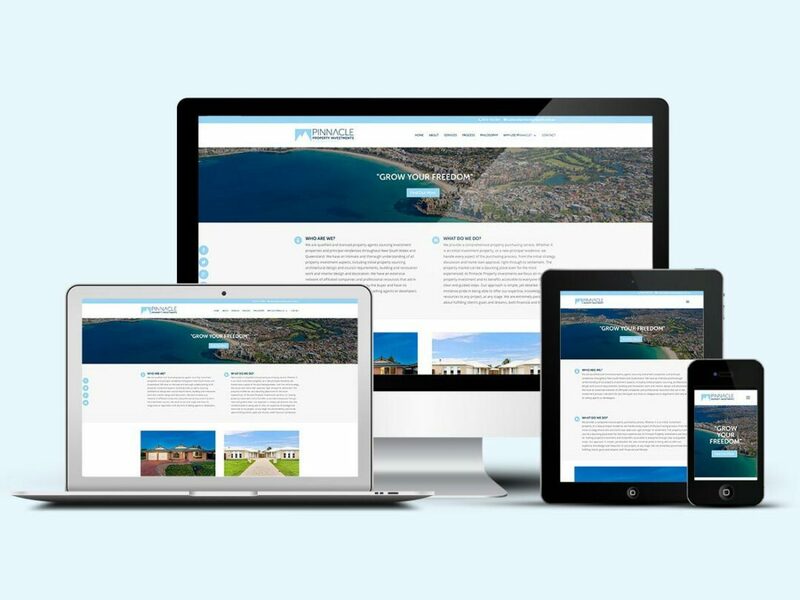 Pinnacle Property recently appointed Pixel Fish to create a website that would show of his services & process in a professional modern manner. “I was referred to Pixel Fish by a close friend and colleague. From the beginning, Kevin and his team was extremely helpful, their clear communication and approach to building a website made the process extremely enjoyable. Pixel Fish were always available to communicate either by phone or email, and the guidance received by all members of the team was easy to understand and follow. The end result, being the website itself, was phenomenal. I would happily recommend Pixel Fish to any business, small or large”.